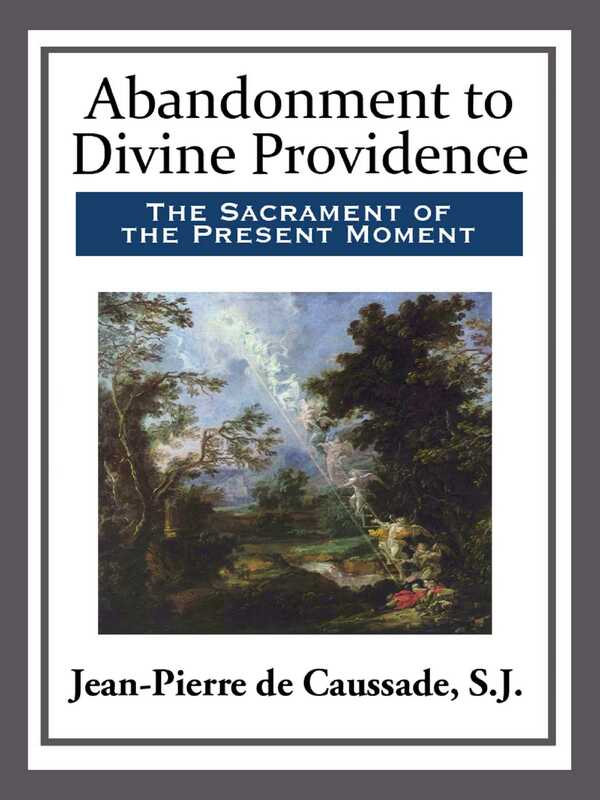 Jean-Pierre de Caussade, of the Society of Jesus in France, was one of the most remarkable spiritual writers in the 18th Century. His works have gone through many editions and have been republished, and translated into several foreign languages. Book I. On the Virtue of Abandonment to Divine Providence; Its Nature and Excellence. Book II. On the State of Abandonment.